Take a tour. 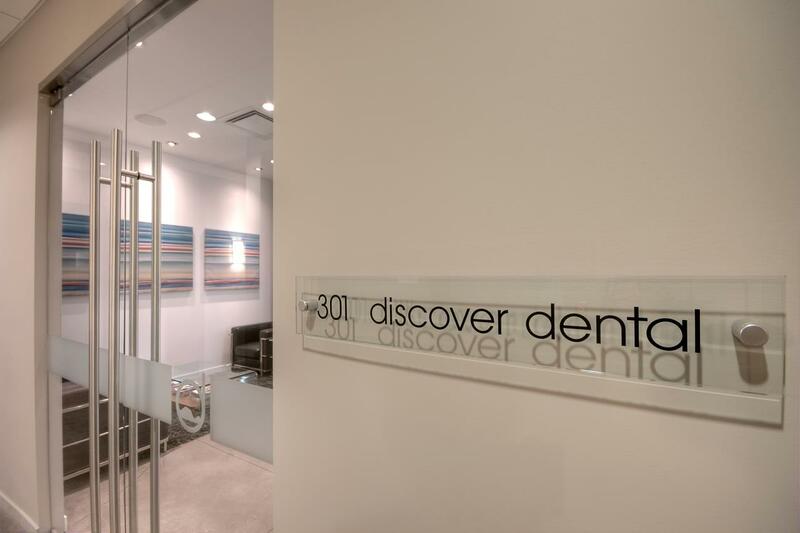 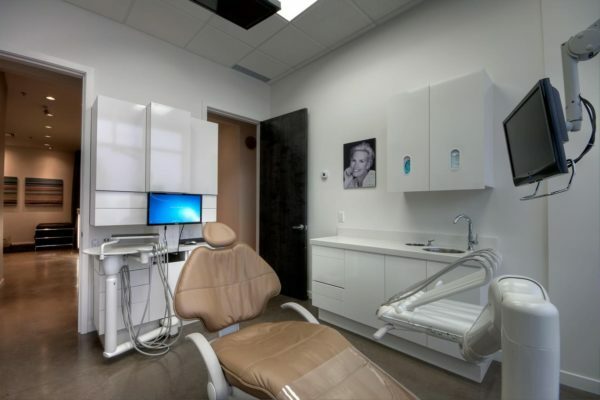 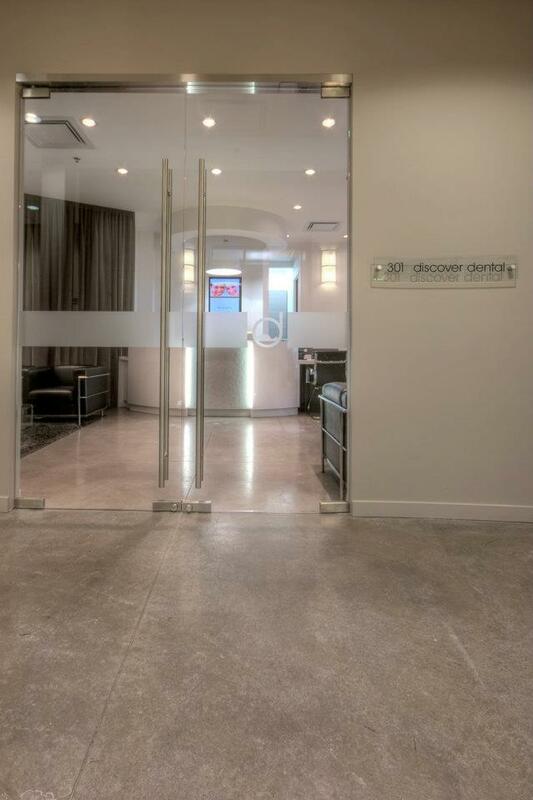 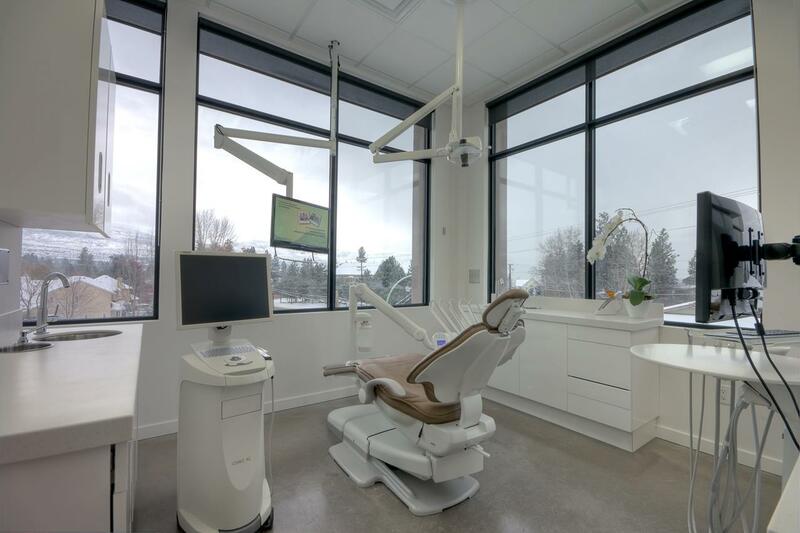 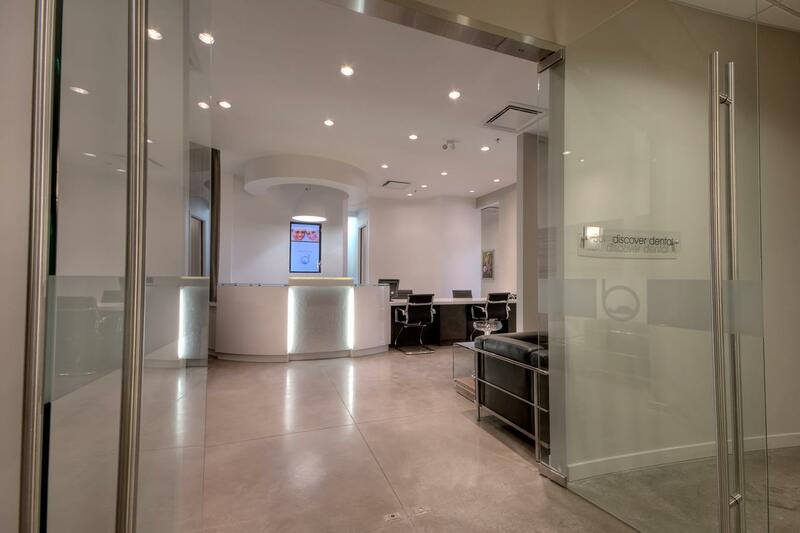 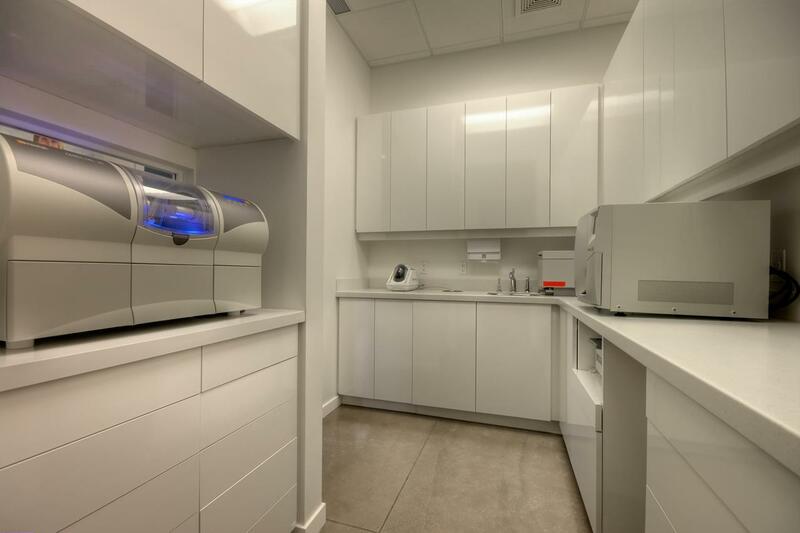 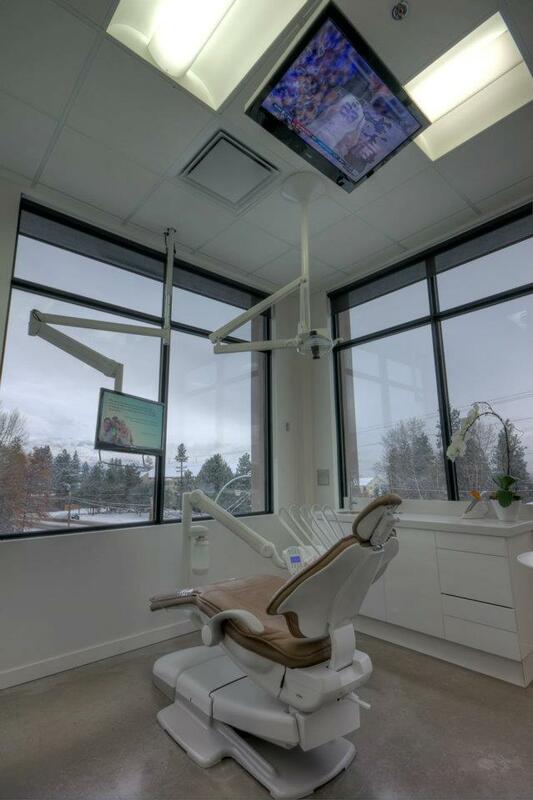 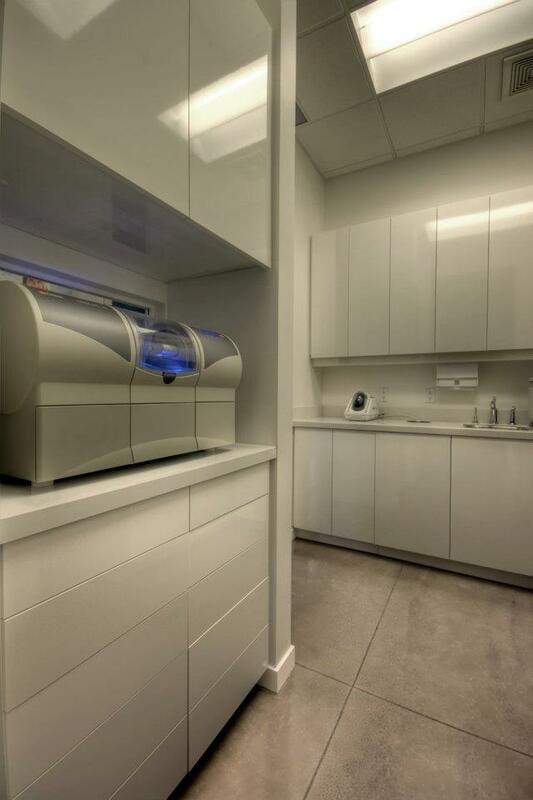 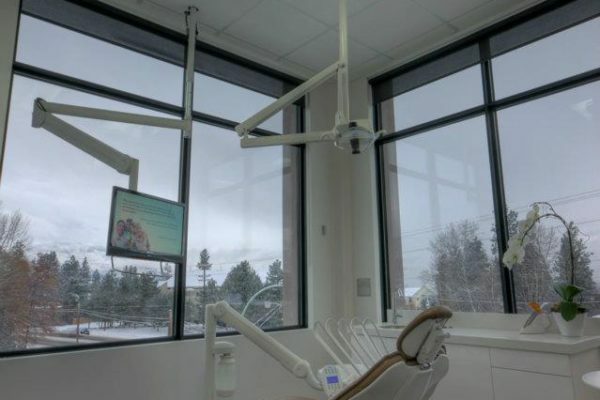 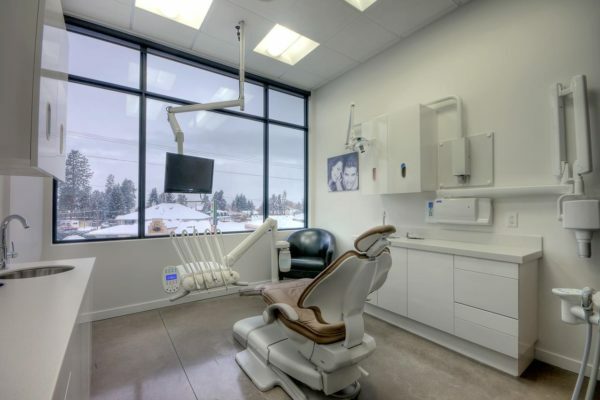 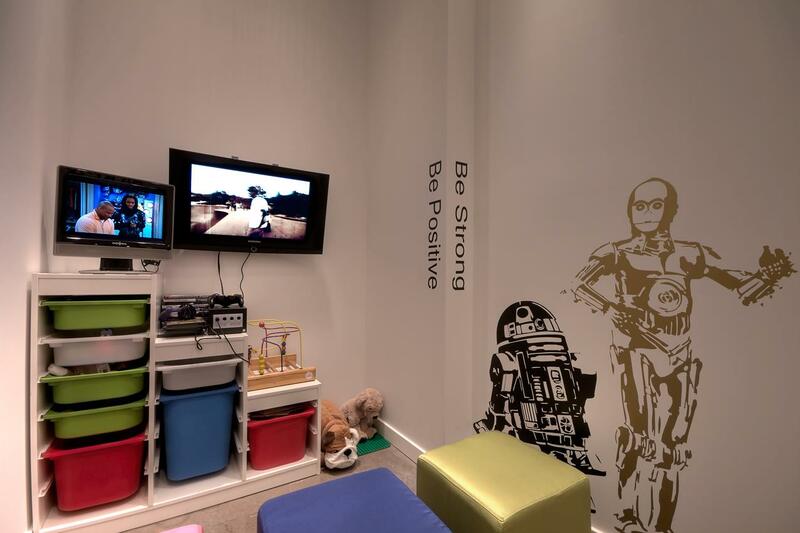 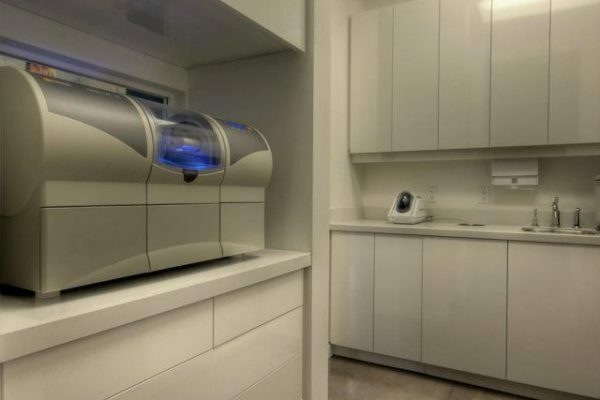 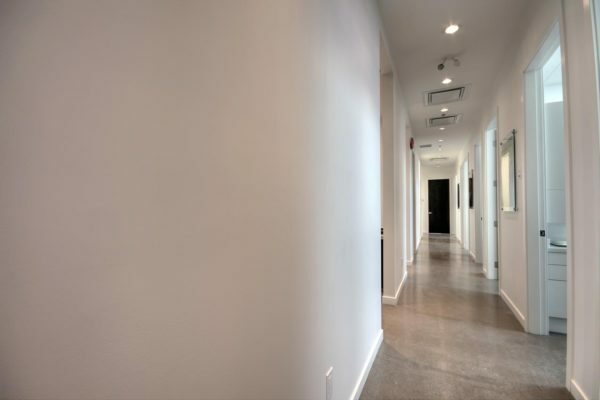 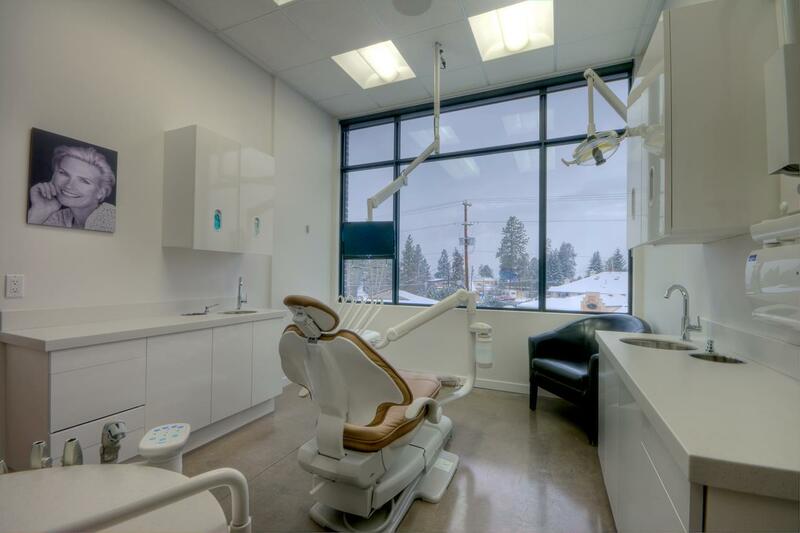 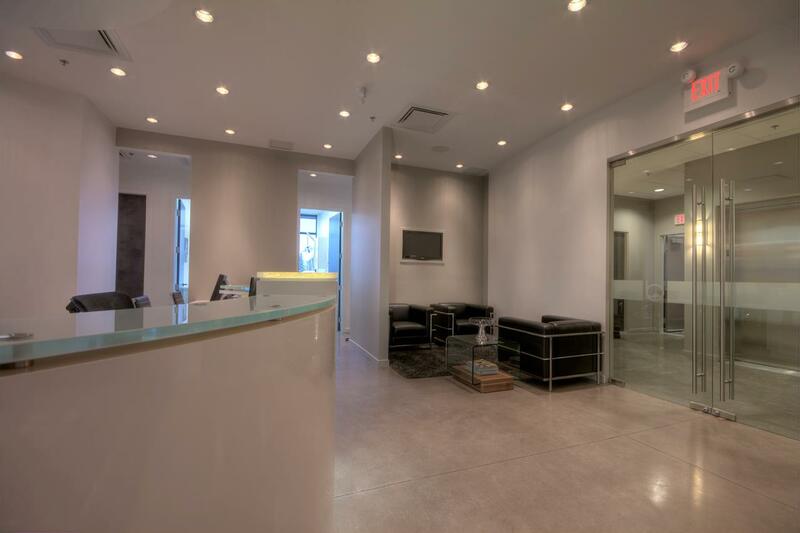 We’ve created a beautiful dental clinic filled with the most hi-tech dental equipment available today. 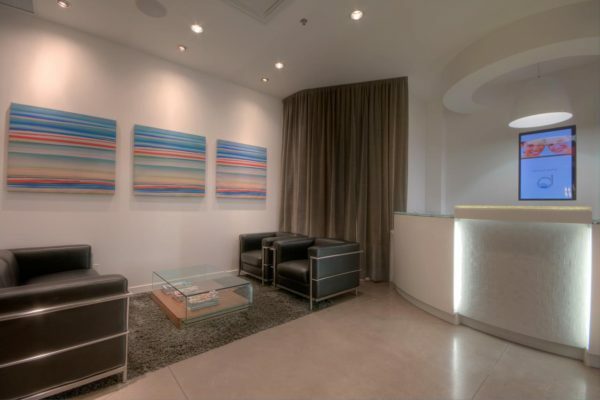 Check out our Google 360 Tour here.